I have sold a property at 2727 SOPHIA ST in Vancouver. 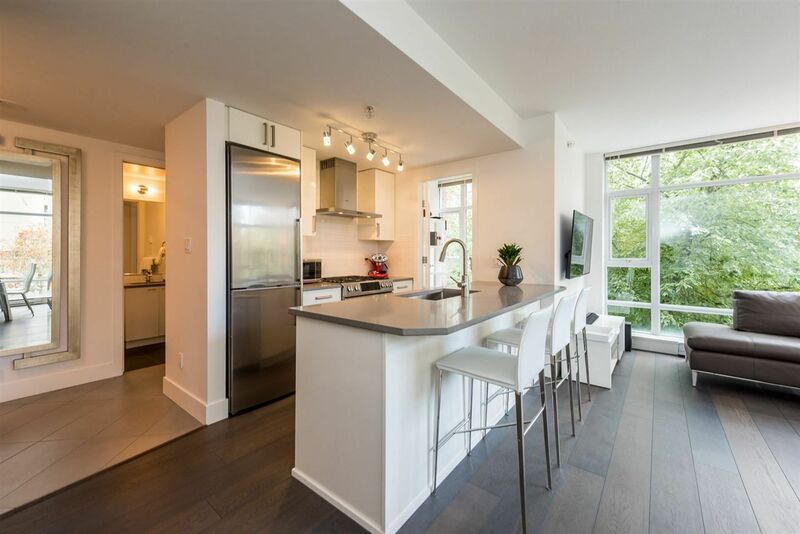 I have sold a property at # 1501 928 HOMER ST in Vancouver. 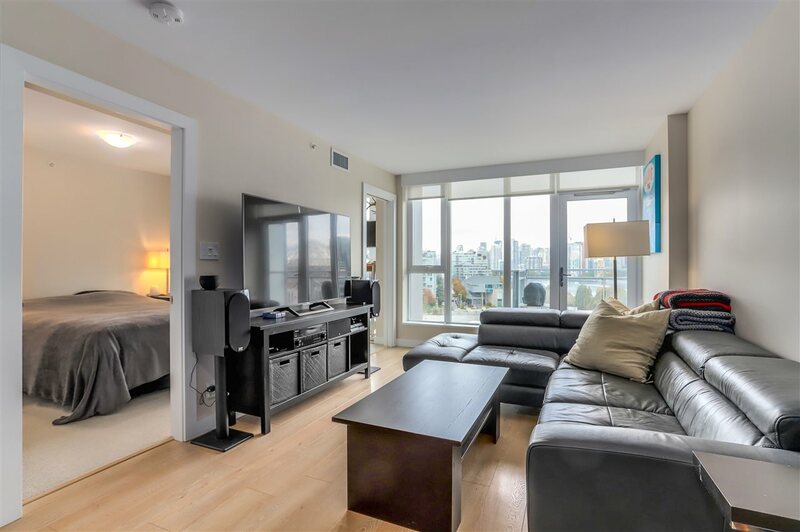 I have sold a property at # 207 2150 E HASTINGS ST in Vancouver.